It’s all about the people and their cars. We socialize, we drive, we show our cars and we give back to our communities. Our ongoing goal is to offer a variety of events for the many interests of our members and their families. The Niagara Region this year offered close to 60 events for our members. 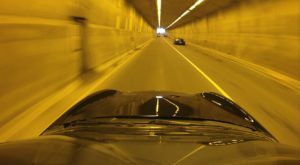 They run the gamut of regular monthly meetings & happy hours, social events, driving tours, and drivers education HPDE’s & Auto-crosses. We are very fortunate to have a very active group of event organizers with creative ideas for events who also do a great job organizing and running the events. We’ve enjoyed a successful series of “Cars &” events including “Cars & Ice Cream”, “Cars & Comedy”, “Cars & Dancing” and “Cars and Jet Boats”, “Cars & Tunnels” to name a few. The driving season is capped off in November at our Annual Fall Dinner where we recap the year and the club awards are presented. The club makes annual donations to community charities, collects and donates toys at the holidays and this year is adding a food drive for a local food bank. 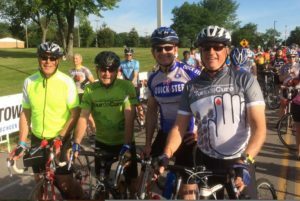 Many members actively represent the club at local events like Tour de Cure. We hold a pre-planning meeting in December and then a planning meeting in February to discuss and set the calendar of events for the coming driving season. This is a great time to discuss and schedule events that are of interest to the members. While the majority of events are scheduled at these meetings, events are also added throughout the year where there is enough interest. 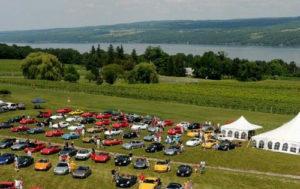 The definitive source for all events is the Niagara PCA Event Calendar on the website. 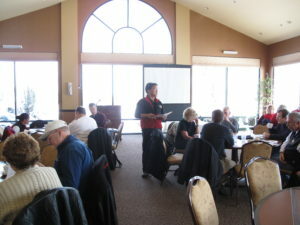 Niagara PCA also enjoys events with nearby PCA regions and PCA National and PCA Zone 1. These event calendars are included as links on the NRPCA Website for your convenience. Niagara sponsored events are also setup as Face Book events as a convenience. The official source for up-to-date status on all NRPCA events is the website calendar.